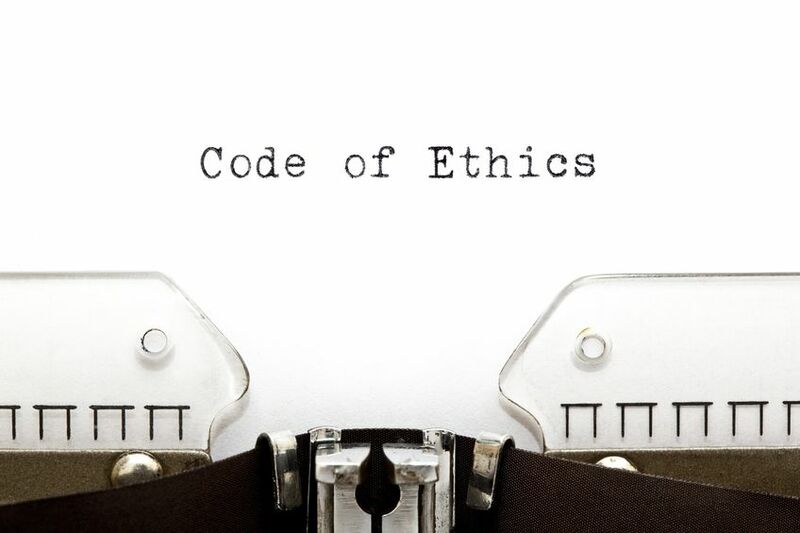 Ethics Hotlines: Employee Relations Boon or Bust? Check out our blog for the latest employee relations and workplace investigations insights, trends, and news. From the #MeToo movement to best practices and personal anecdotes from the field, the HR Acuity blog is here to help you stay in the know on all things employee relations. Ethics hotlines are growing in popularity. They provide an accessible and anonymous way for employees to report potential wrongdoing; and in principle, any straightforward means for a company to better protect itself from fraud or learn of employee misconduct is a no-brainer, right? Yet, many enterprise-sized organizations have opted out of an ethics hotline. While on the surface hotlines may seem a convenient option to receive employee complaints, tips or concerns, often it’s the process that surrounds the hotline which can determine whether it ultimately succeeds or fails. Areas such as employee relations are particularly challenging when it comes to anonymous tips. Employees are provided with an ethics hotline, a broadly used term which may actually encompass a phone number, email address or web page where perceived wrongdoing can be reported. The hotline is staffed and monitored by specialists or support staff, and it can even be administered by a third party. Sometimes the ethics hotline phone number is extended to customers and vendors. With 24/7 access, employees can call from any location at any time, which means somewhere other than the office if they have concerns about confidentiality. The specialist who receives the tip is charged with validating it, and therefore, typically receives special training on how to gather enough information to ensure the complaint is credible. The tip is then routed to the right department within the organization such as audit, legal, or human resources. The caller can remain anonymous or may want follow-up in which case (s)he will give contact details. 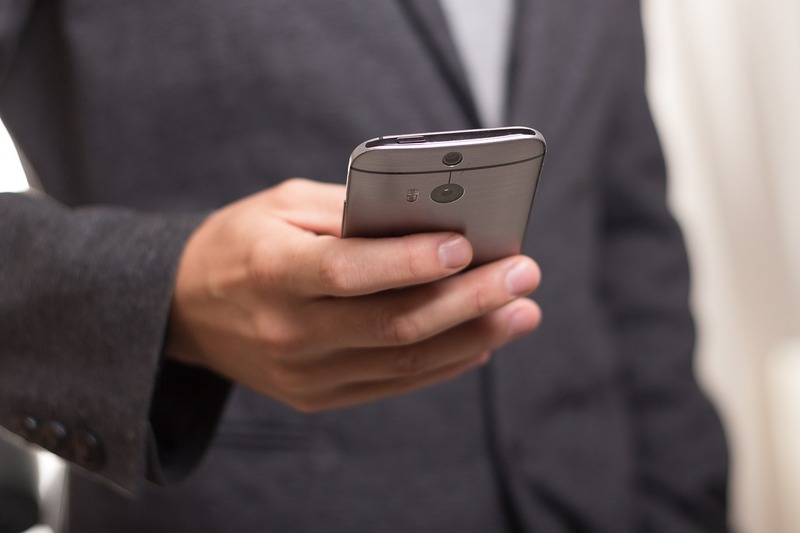 Within the realm of employee relations, one striking statistic that supports the use of ethics hotlines relates to ethical violations which involve management. In a recent National Business Ethics Survey of the U.S. Workforce, “…60% of reported misconduct involved someone with managerial authority, the very people who should be setting a good example of ethical conduct.” The anonymity of an ethics hotline is conducive to reporting management misconduct, especially if employees fear retaliation. For claims that fall into the enforcement arena of the Equal Employment Opportunity Commission (EEOC), the NBES Survey found that violations such as discrimination were witnessed by 12% of respondents and another 7% witnessed sexual harassment. Therefore, if employees are willing to report it, employee-related misconduct can easily be flagged via an ethics hotline. Perhaps the most important pro is that ethics hotlines do, in fact, help organizations mitigate risk by providing a platform to field valuable tips. As just one example, the Association of Certified Fraud Examiners confirms that organizations with ethics hotlines are more likely to detect fraud, catch it quicker and ultimately experience a lower cost associated with the fraud. While many organizations view ethics hotlines as an employee relations best practice, successful implementation should not be underestimated. Unless rolled out with care, they can become an employee relations bust. Collaboration. Human resources, employee relations, management and information technology (IT) need to work together to ensure the success of the hotline. Guidelines. Procedures for the hotline should be communicated to employees, vendors and clients as applicable (e.g., what types of tips should be called in, response times, how can the hotline can be accessed, and what process employees should expect after a call is made). Technology. HR case management systems provide robust platforms where tips can be entered, documented and tracked as employee-related events. If the incident is escalated and becomes a workplace investigation, the fact-finding, data privacy and compliant processes are easily supported with the right case management technology. Employee Buy-in. Organizations must create an ethical company culture that supports transparency and fair outcomes using tools such as an ethics hotline. Resources. At a minimum, an ethics hotline will require a budget, staffing, well-planned internal communications, oversight, IT and personnel training. Ethics hotlines can be a powerful tool for company management teams. They set the tone for employee relations best practice internally and deliver positive knock-on effects for the organization’s culture and bottom line. Implemented haphazardly, the hotline will go unused or even worse, be abused by disgruntled workers. Therefore, while ethics hotlines are not quite a no-brainer, they nevertheless must be a strategic talking point for employee relations teams and managers everywhere. 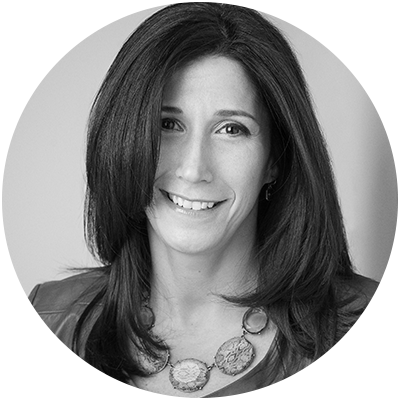 Deb Muller is the CEO of HR Acuity, a technology solution that combines documentation, process, and human expertise so organizations can meet the challenge of managing employee relations in the modern world. Be proactive. Manage risk. Create a safer workplace.